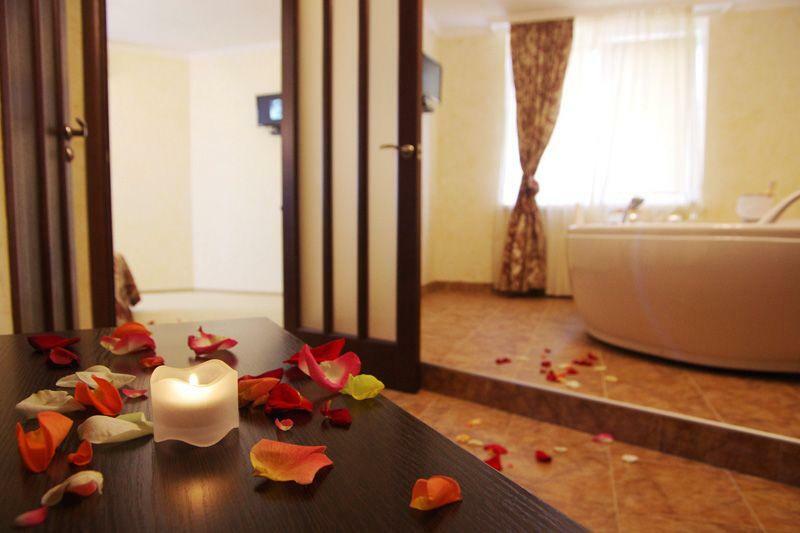 Enjoy a new ½ Price Deal on standard double room at business hotel in Lviv “Eurohotel”! Valid till 15.03.13! 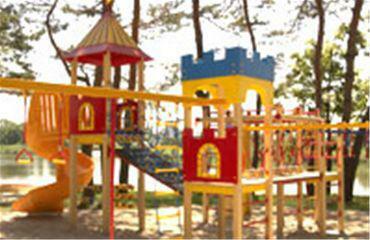 Address: Ukraine, Kiev 04070, 15, Sagaydachnogo Str. 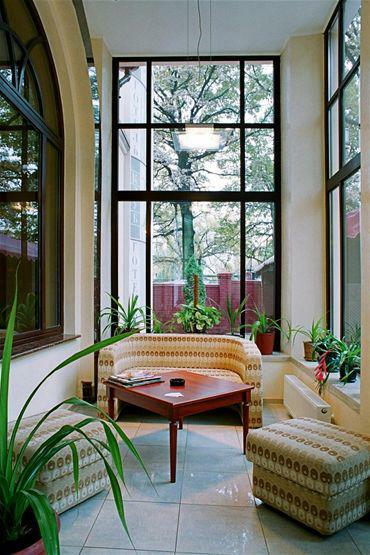 “Eurohotel” offers advantageous tender to stay with us and spend unforgettable days in Lviv. Offer is very attractive, because you can reduce costs for those who must travel to their business trip and to extend their stay by the bonus day. Valid till 15.03.13! Eurohotel has created a special winter offer for You: from 10.01.2013 till 15.03.2013 You get a 20% discount on the accommodation in all room types at business “Eurohotel”! Book the room at the most ancient hotel in Ukraine and get 5% discount. Free cancellation! Enjoy the atmosphere of European comfort and luxury at 5* Premier Palace Hotel. To make your stay at this hotel more comfortable and profitable – please use our offer: “Book any room and save 20%. Free cancellation!